THEME " A CHURCH STRIVING FOR HIGHER HEIGHTS IN CHRIST"
Our very fine Pastor. is Rev. 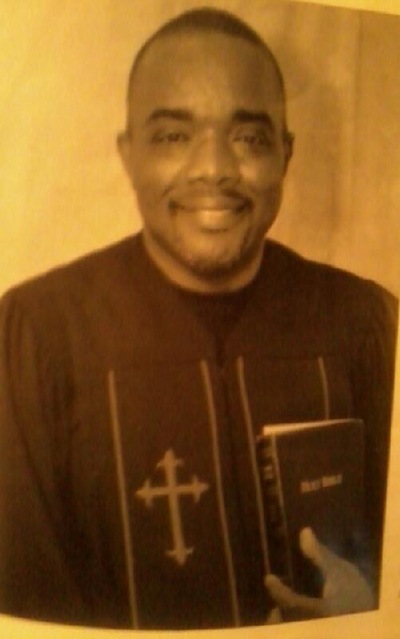 James Butler, he believes in Preaching the Profound word of God. All visitors are welcome with the spirit of the lord.